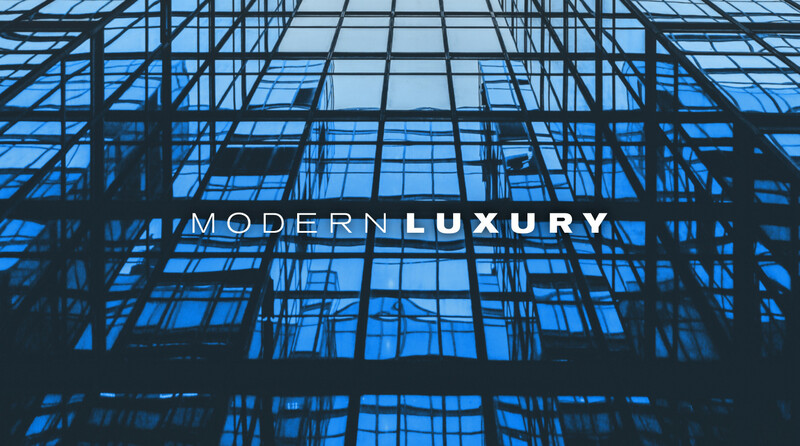 One of my best experiences in Chicago was working with the Modern Luxury Creative Services Department. 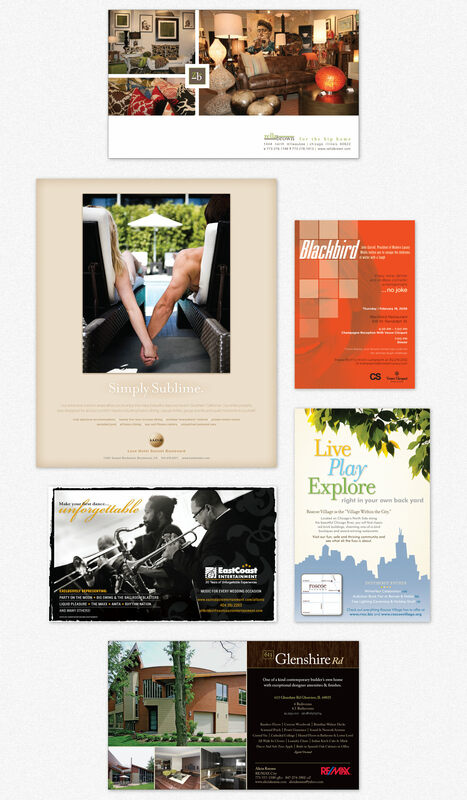 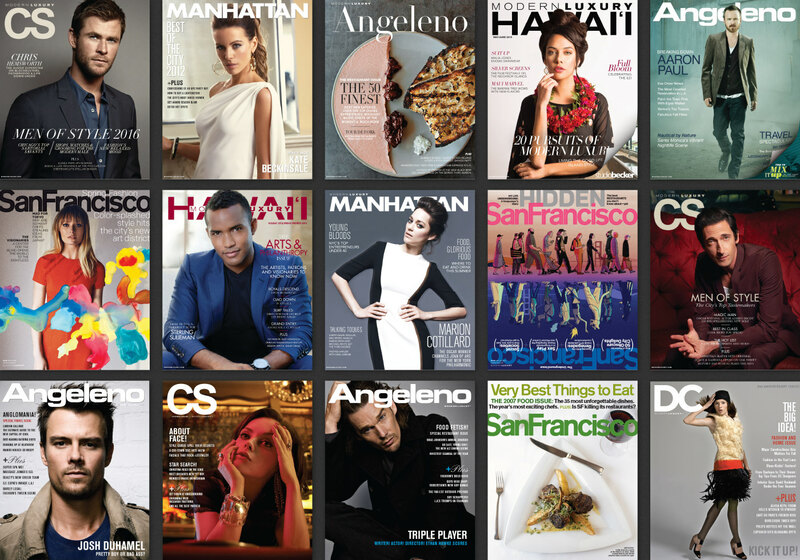 I worked with a talented team to create ads and advertorial content for countless national and regional clients. 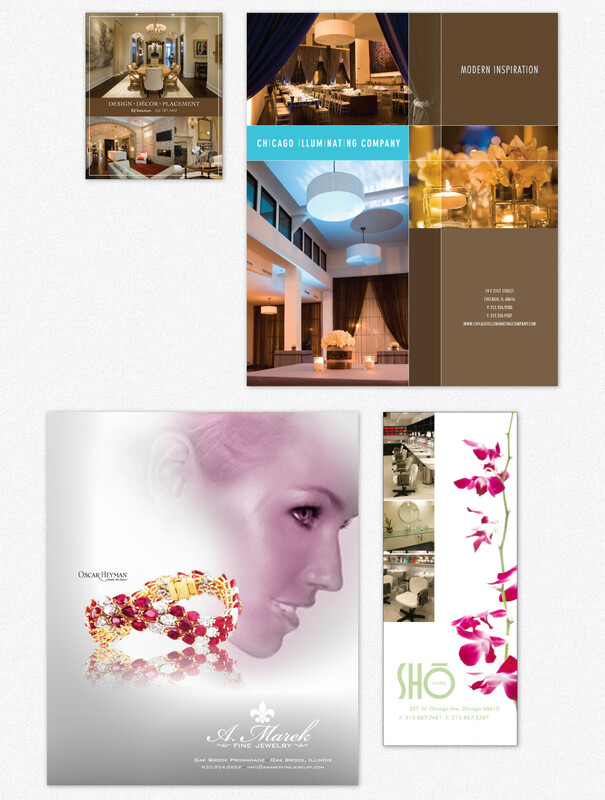 I developed a deep appreciation for businesses and products of all shapes and sizes. 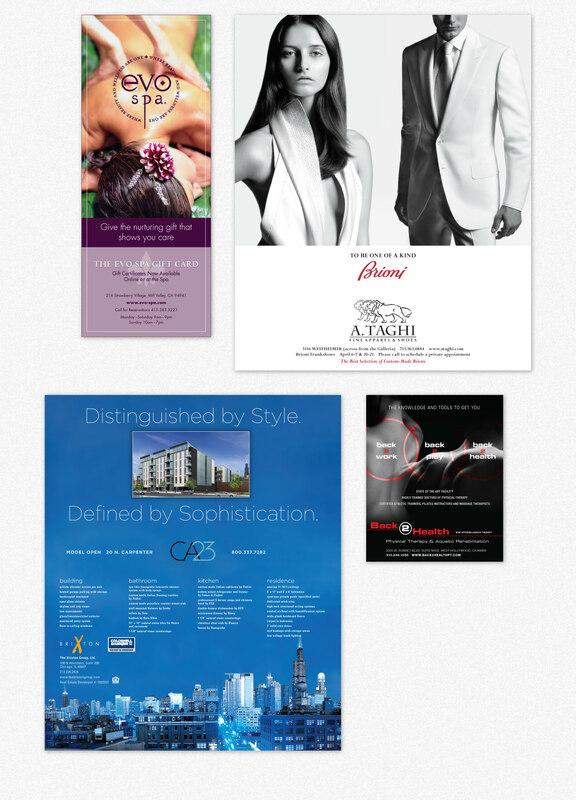 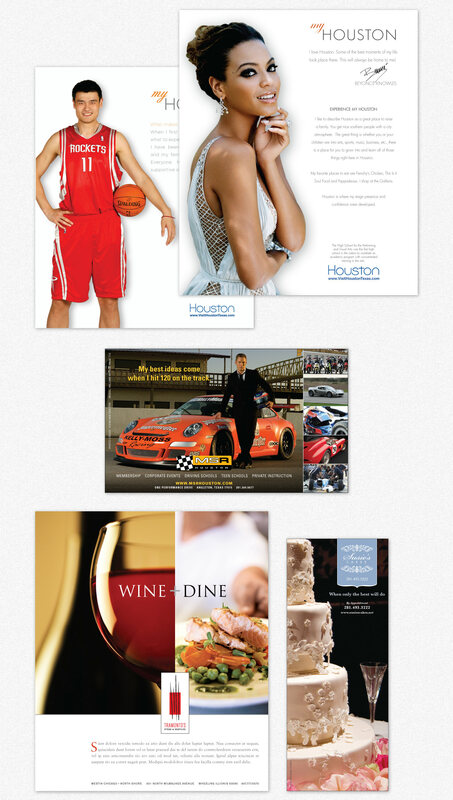 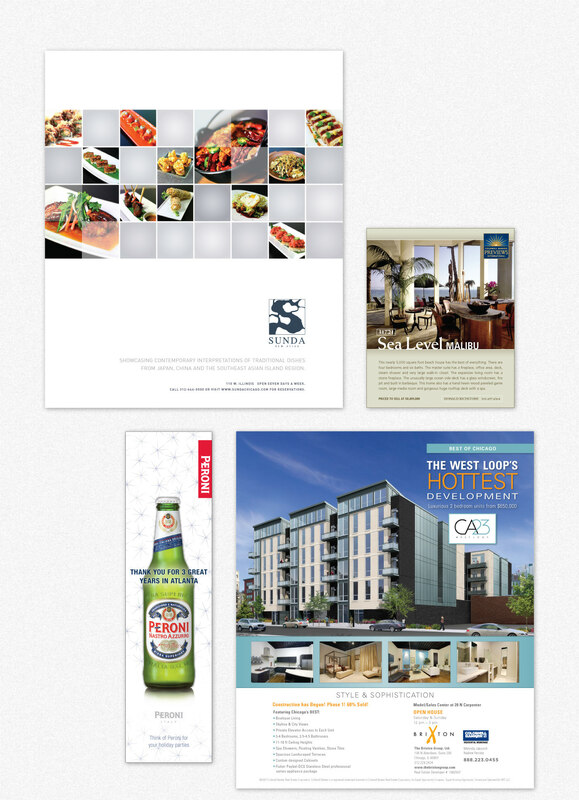 Below you'll find a small sampling of ads representing work for multiple industries.